Celebrating a successful first year, Mexican production company KIDS is growing fast and ends 2017 with more than 55 projects developed for Mexico, Europe and the US. 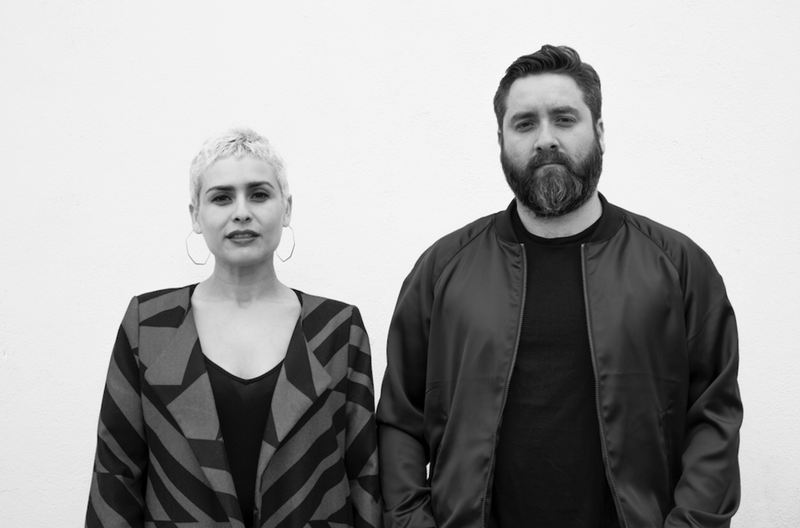 Led by Tino De La Huerta and Doyla Morales, both born in the north of Mexico but with more than 15 years of experience abroad -in Europe and New York- working for advertising agencies and production companies, KIDS offers a unique mash up of creative content development and production capabilities with a strong international vision. Doyla Morales and Tino De La Huerta.